"Labor Day." Holiday goes after Boss Maroni, while Two-Face meets Solomon Grundy. Further evidence revealing the true identity of Holiday is given. 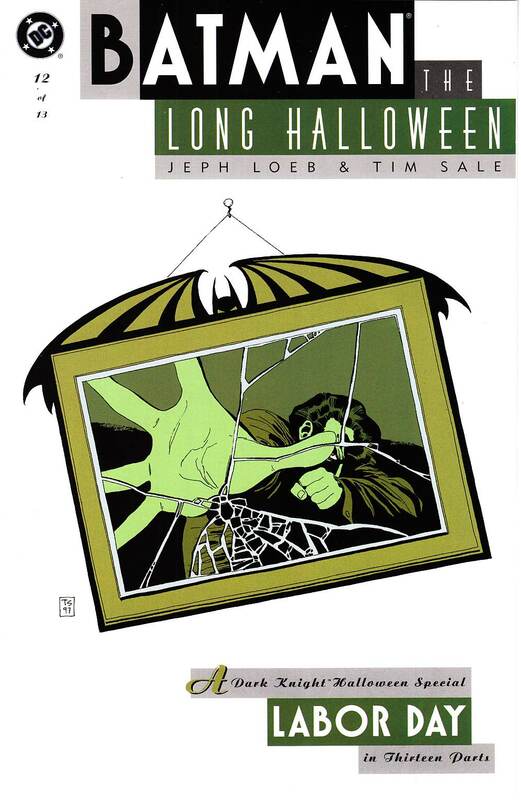 Script by Jeph Loeb, art and cover by Tim Sale.